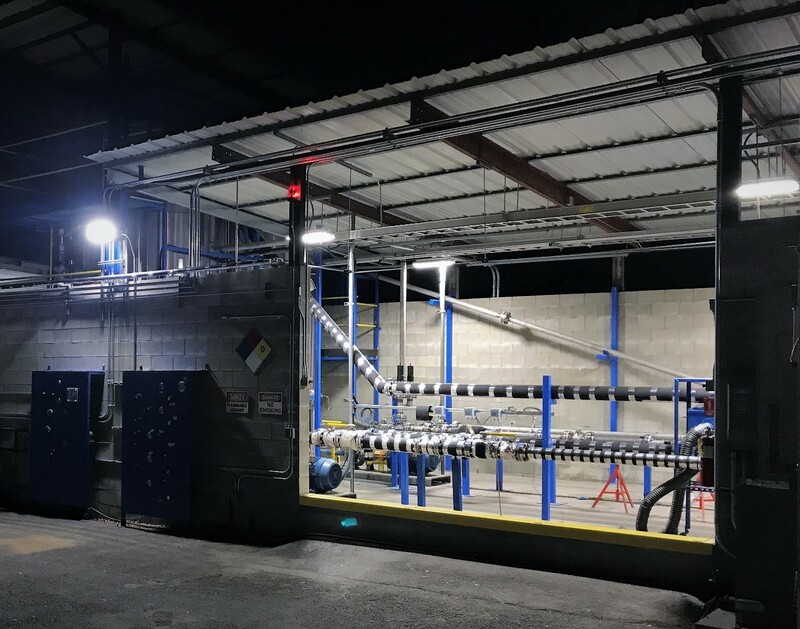 NTS understands the significant threat to aerospace fuel system components posed by ice and contamination, and that is why NTS Santa Clarita has just completed significant upgrades in its water in fuel, fuel icing and contaminated fuels testing capabilities. Our novel, stand-alone, water in fuel/fuel icing test stand is equipped to perform testing in accordance with SAE ARP 1401 and MIL-F-8615D on aerospace fuel system components sub-systems and systems, along with our neighboring test stand designed to run contaminated fuel testing in accordance with MIL-F-8615D and SAE ARP-8615. 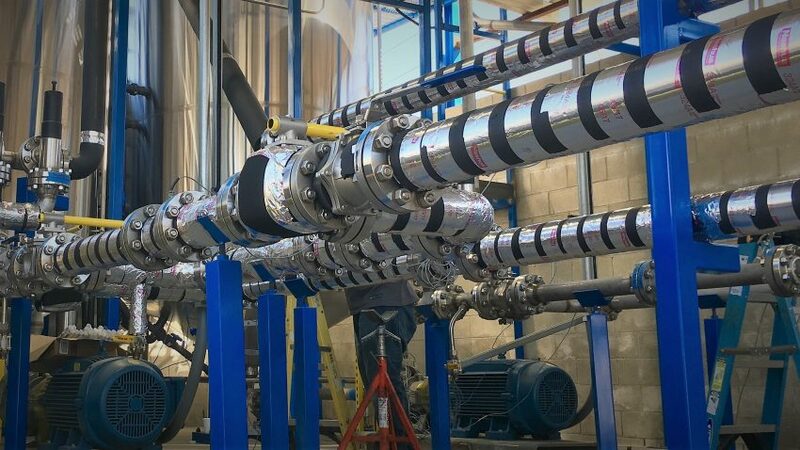 Our enhanced capabilities allow us to support aerospace fuel system component and/or system testing (including aerial refueling components and systems) with flow capabilities up to 500 gpm at 200 psig. NTS’ design allows for the ability to perform both recirculated and single pass testing. Simply stated, water buildup within aircraft fuel systems becomes ice during changes in altitude, and changes in fuel demand can knock loose this ice, creating significant hazards to fuel system and engine components. 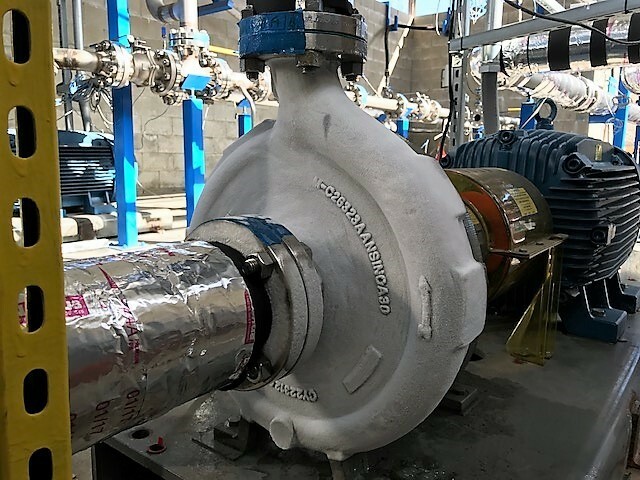 NTS replicates these conditions by injecting a known amount of water into the fuel, then cools the mixture to the required temperatures and flows through the test article. The mission profile (e.g. Idle, Takeoff, Cruise, Descent, and Landing) is then performed at three temperatures, each representing a different physical state of ice with its own associated failure mode and samples are taken throughout the system to verify the water content meets specified requirements. Whether at a commercial airport or the most remote military airfield, contaminants can find their way into a fuel farm and into a plane’s fuel system. 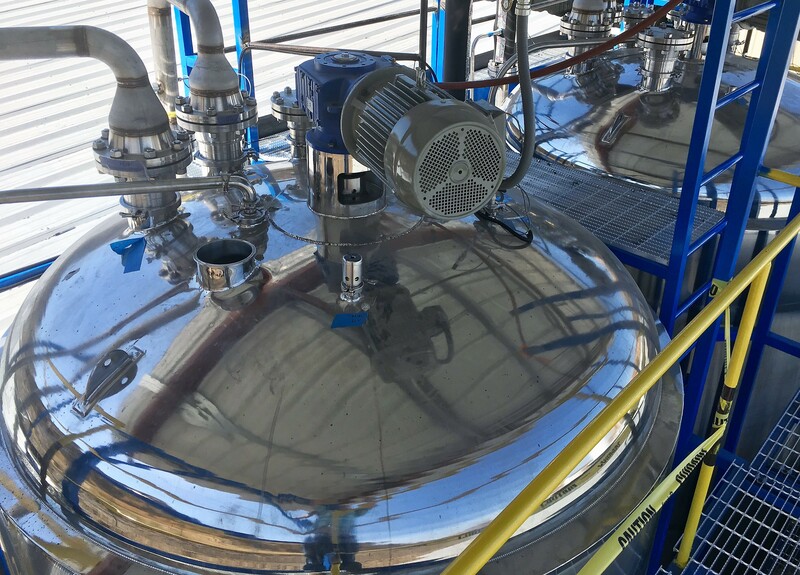 These contaminants have the potential to cause parts to fail over time, whether through wearing out O-rings and seals, or jamming moving parts. NTS’ test system is designed to test fuel system components’ resistance to failure due to these contaminants by injecting a defined amount and mixture of contaminants into the fuel stream or reservoir and sending this mixture through the test article. The mission profile is then performed and leakage testing conducted to determine the performance outcome. 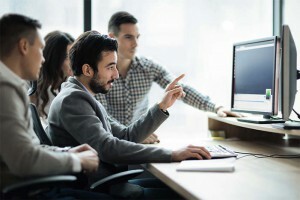 These state of the art capabilities, and our partnered approach to testing, uniquely positions NTS to provide you with the testing solutions you need to go to market with confidence. 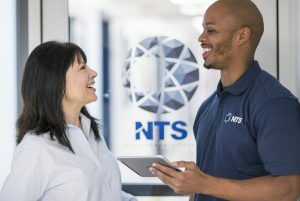 To learn more about the testing capabilities at NTS Santa Clarita, contact us today!